Bartelby is a very, very, very long dog, and I'm a bit jealous of his life! 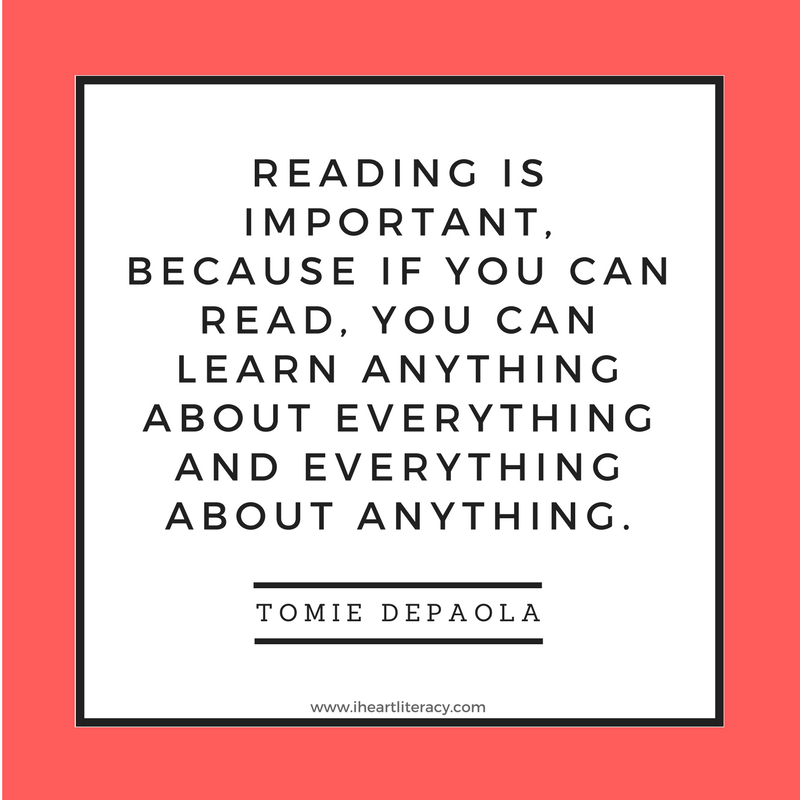 He lives in a beautiful old bookstore, reads books every morning while eating his breakfast, and goes on a daily morning walk around town with his friends. His life seems perfect, but Bartelby is so long that his backside sometimes causes trouble on his walks. His rear regularly knocks into things or people and causes traffic accidents. Bartelby's friends normally help fix the mess, but what happens when the chaos is too much? 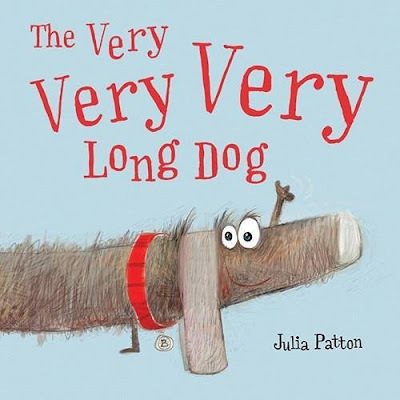 The Very Very Very Long Dog is a cute, humorous story that kids will enjoy. 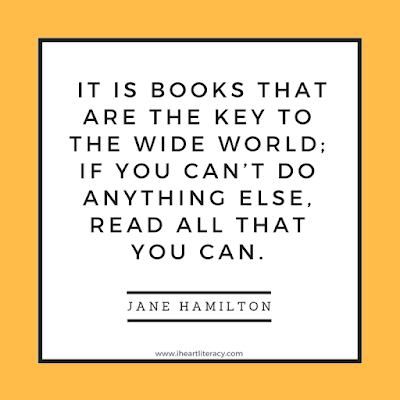 If you’re interested in reading Very Very Very Long Dog, you can purchase a copy here on Amazon. Mr. Owliver is a night watchman at the Animaltown Art Museum. He loves his job and loves spending time with the famous masterpieces, especially since there are no lines to see the paintings at night. On his birthday, Mr. Owliver discovers something shocking - the animals in the paintings are missing! Where could they have gone? Mr. Owliver must find out! Kids will love seeing all of the animals in Animaltown and adults will chuckle at clever recreations of famous paintings in the museum's collection: Henry the Ape, Mona Lizard, as well as works by Jan Van Duck and Vincent Van Goat. 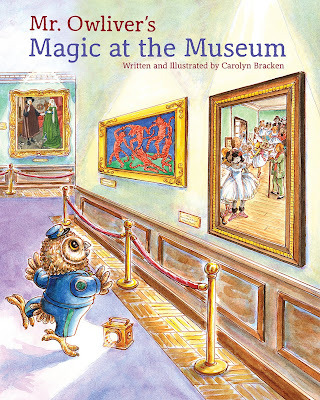 If you’re interested in reading Mr. Owliver’s Magic at the Museum, you can purchase a copy here on Amazon. 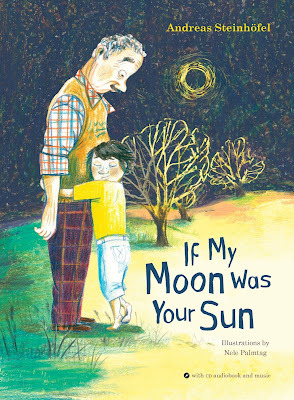 If My Moon Was Your Sun is a heartwarming yet poignant story about Max who doesn't want "The Great Forgetting" to take his grandfather away from him. As his grandfather's memory is slipping more and more, Max devises a plan to steal away his grandfather from his nursing home to a place his grandfather loves, a meadow in Blossom Valley. Max knows his well-intentioned kidnapping will come to an end, so he enjoys his time and his memories with his grandfather (and another escapee from the nursing home) while the time lasts. It is a great read for anyone, child or adult, who is struggling with a loved one's memory failing them. If My Moon Was Your Sun reminds us to cherish the time we do have while knowing we'll always have deep rooted memories that will not be forgotten. If you’re interested in reading If My Moon Was Your Sun, you can purchase a copy here on Amazon. 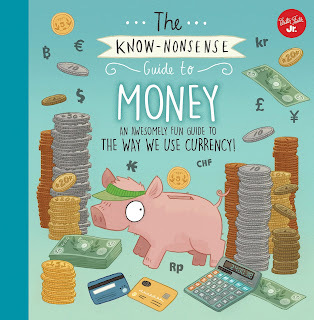 The Know-Nonsense Guide to Money is a great starting point for basic financial literacy. 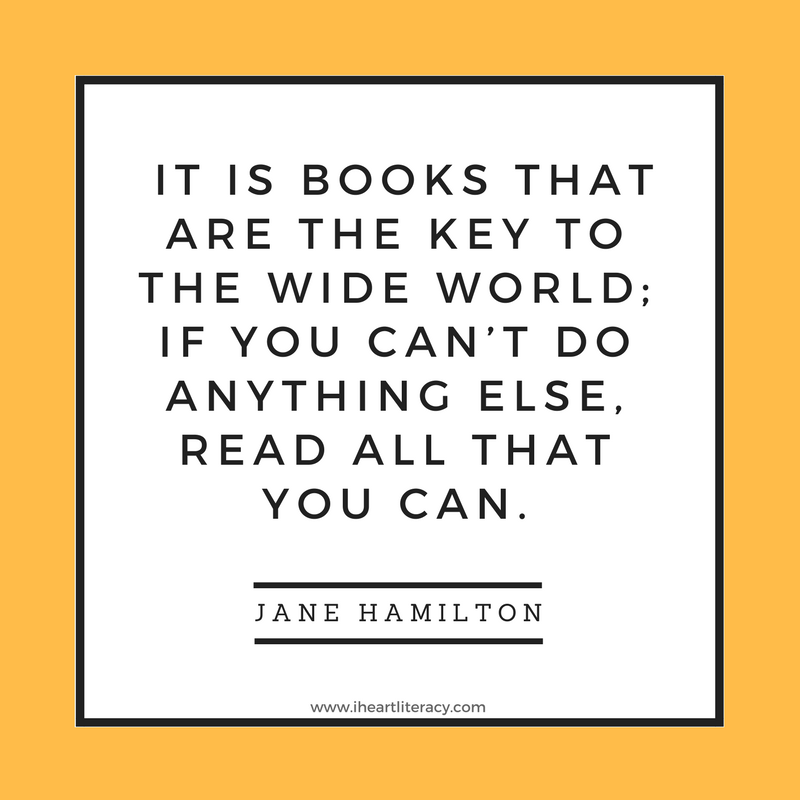 The book gives an overview of what money is, different kinds of earnings, savings, spending, and borrowing. 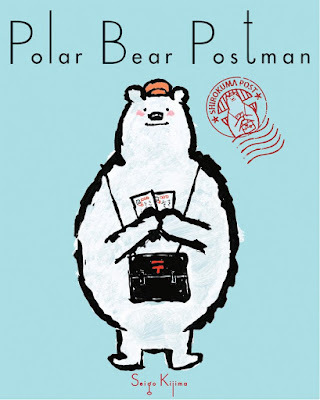 The colorful illustrations are engaging and will help hold a reader's attention. 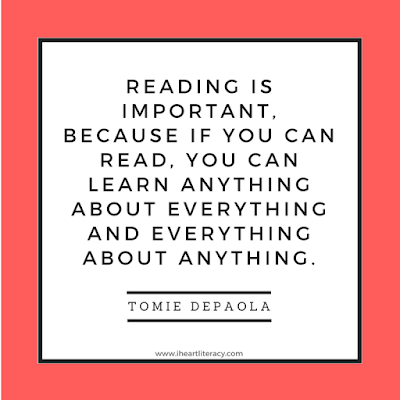 Overall, The Know-Nonsense Guide to Money can help lay solid foundational knowledge of basic financial terms and concepts and get a conversation started about smart money decisions. If you’re interested in reading The Know-Nonsense Guide to Money, you can purchase a copy here on Amazon. From mouse trap cars to hot air balloons, dragon fly helicopters to underwater volcanoes, 365 Weird & Wonderful Science Experiments offers so many fun, hands-on experiments and challenges that will keep kids (and you) busy all year long! 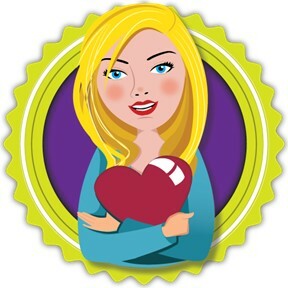 It's great to have on hand for parents and teachers for those days you need an activity to keep the kids entertained. 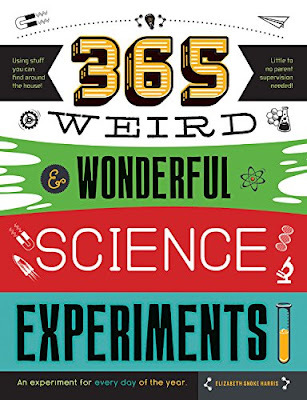 If you’re interested in reading 365 Weird & Wonderful Science Experiments, you can purchase a copy here onAmazon.